The legislature rushed HRJ2 through the Idaho State House’s State Affairs Committee on Friday February 8, 2019. As written, the proposal would ensure the majority party controls the legislative redistricting process. 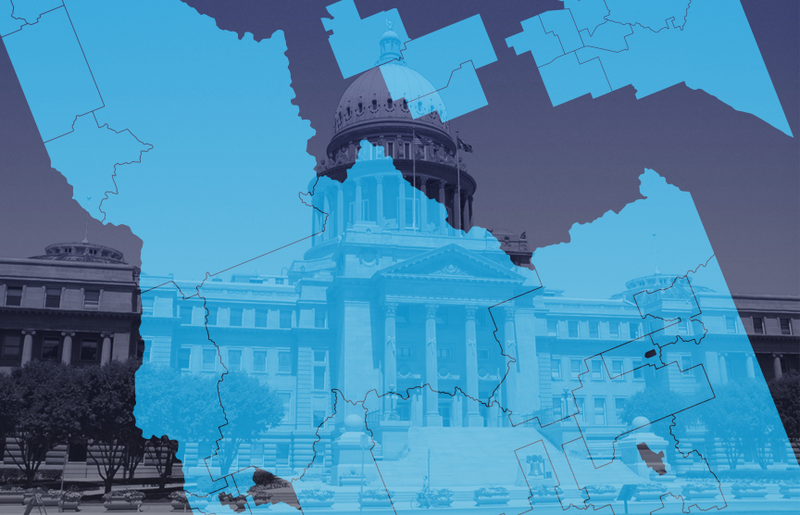 Currently, our US Congressional and state legislative districts are drawn by an independent, bipartisan Citizen's Redistricting (Reapportionment) Commission which is bound by guidelines defined by state law that Idaho voters approved statewide in 1994. It is a balanced and fair commission with even representation from both parties that requires a two-third majority to approve the districts. Under the terms of HRJ2, the majority party will choose the seventh member of the Redistricting Commission and it also allows a simple majority to decide the boundaries of the Congressional and state legislative district maps. Bottom line: This bill seeks to consolidate power in one party’s hands and threatens our democratic process.